If you’ve been watching your weight or simply trying to make healthier choices this year , you’ve probably started by switching to brown rice or eating quinoa for brunch. Solenn Heussaff-Bolzico’s “Wifezilla” moments have taken over the Internet. Have you ever gotten stuck in traffic and instantly transformed into a raging road monster? 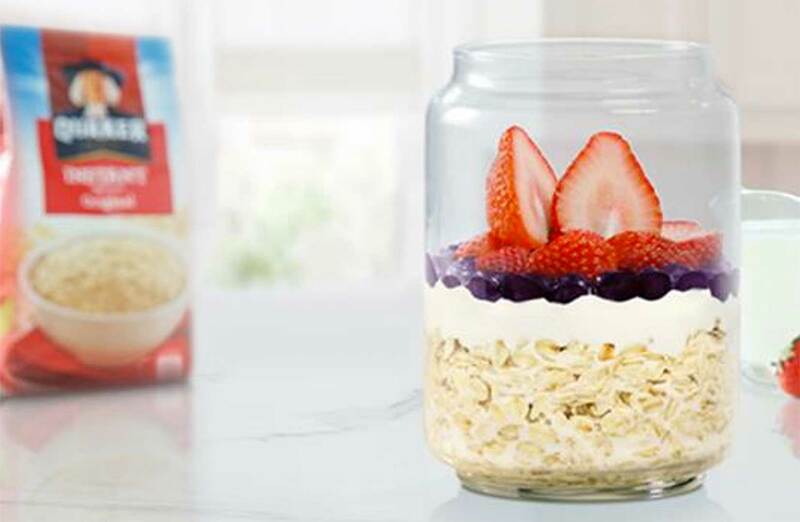 When you start your mornings with a Supergrain, you set yourself up for a super day. 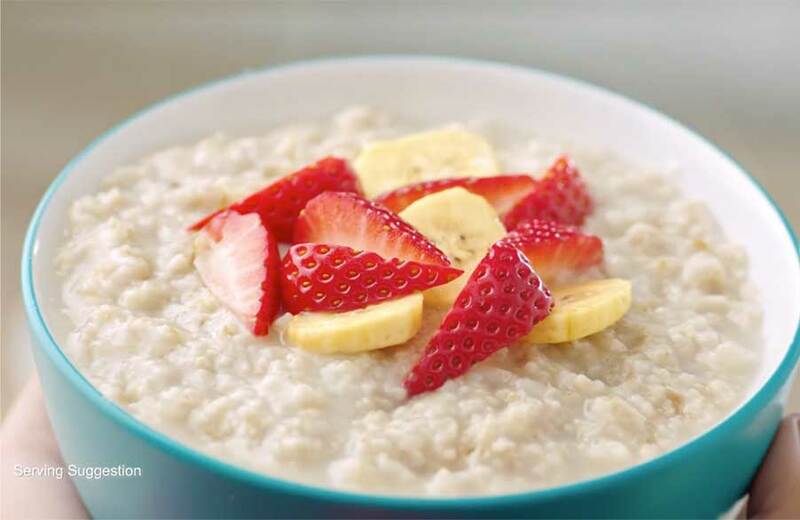 On the first day of the new year, you write on your journal: START EATING HEALTHY. 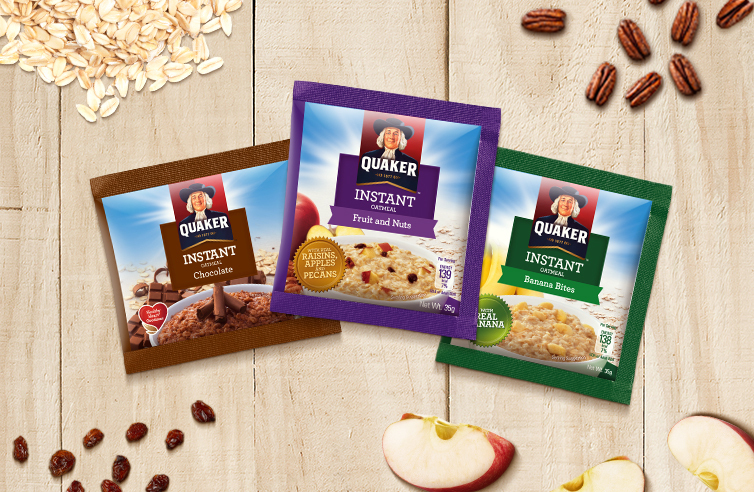 Quaker cups are now available in the Philippines! 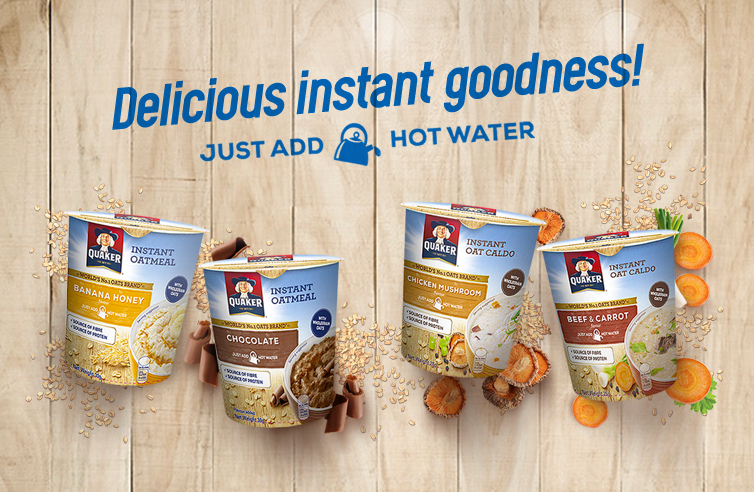 Have your delicious, healthy oats on the go – in a cup! 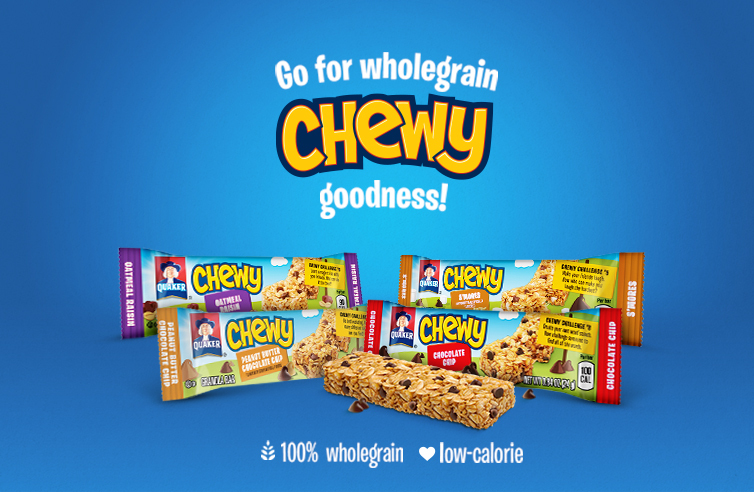 Snack On Whole Grain Chewy Goodness! The demands of daily life hardly give us time to sit down and eat a proper meal. 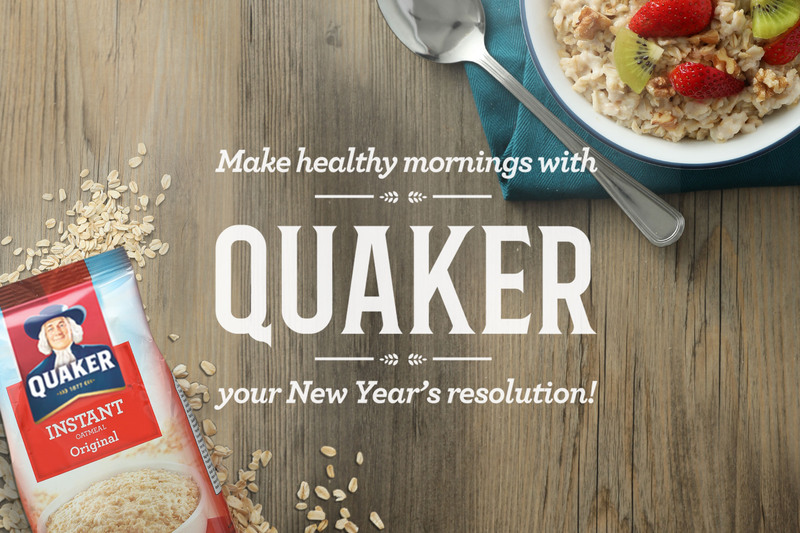 Healthy Mornings With Quaker is a Resolution You Can Keep! Every January sees people committed to changing for the better.